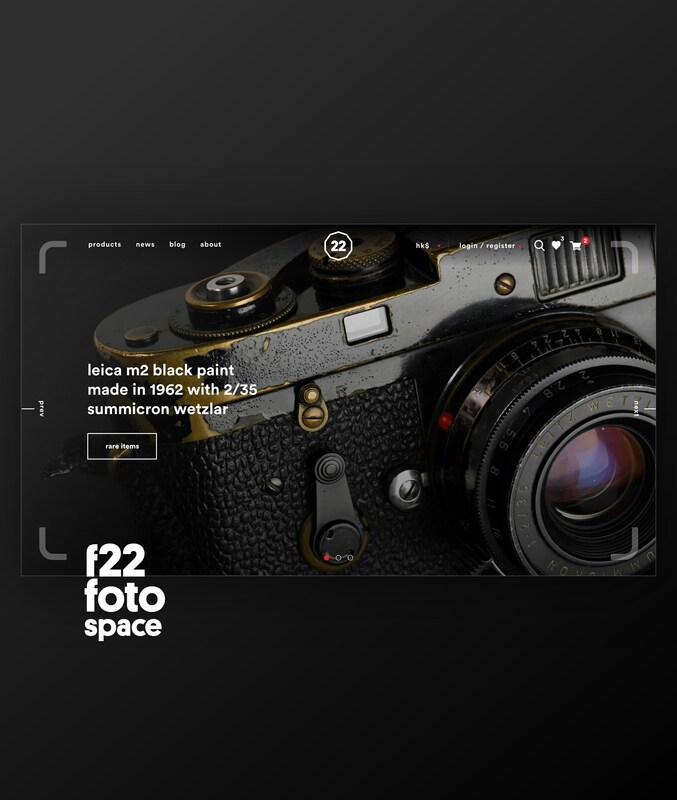 f22 is a boutique offering new and fine vintage cameras, lenses and accessories, as well as professional advice, to its consumers and the most discerning collectors. We designed a frameline around the corners of the hero image, to echo the frameline in the viewfinder of a classic Leica M3 camera. V2 offers one-on-one sessions for members’ physical betterment in terms of their body shape and fitness in a highly private setting. We helped to revamp their website to reveal it's company vision and mission. We have also art directing most of the shooting for the site. I started sketching around a few years ago, especially when I am travelling. To promote the Line Stickers of "The Story of Ahgwong", I have designed a foldable name card which can stack up to look like a storybook.